Yall are probably going to get sick of these side by side posts, but I do them mainly for myself. 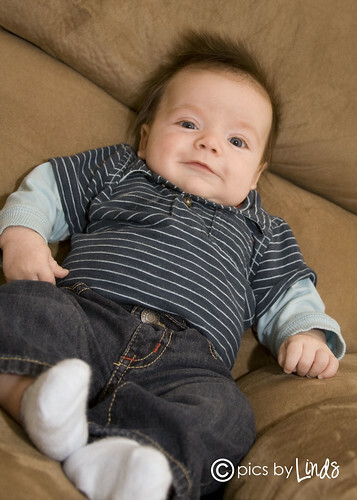 When I was taking pictures of Connor today, I couldn't help but think of Brayden's 3 month photoshoot. So here's the boys at exactly 3 months!